Given that London Business School has been consistently ranked as one of the world’s top business schools, it should come as no surprise that its Dubai Centre has been attracting students by the dozen to its Executive MBA program ever since it launched in 2007. 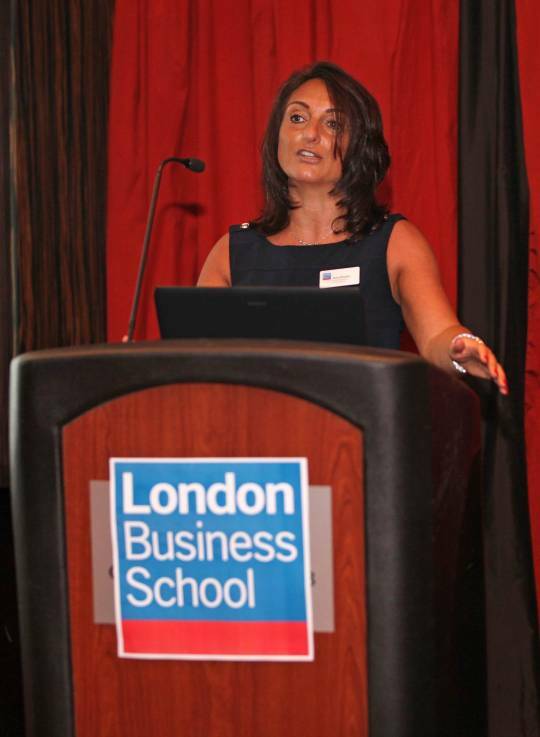 According to Jane Khedair, Head of Entrepreneurship, Career Services, London Business School, the course has so far produced more than 616 graduates in total, many of whom have gone on to either lead at some of the region’s top performing companies, or instead launch their own business enterprises- the latter category includes names like Genny Ghanimeh, founder of the Dubai-based crowd funded micro-financing platform, PiSlice, and Faris Hani Al-Torki, founder of the Jeddah-based restaurant, F6or_Faris. “We are a school whose graduates are some of the most sought-after in the world," Khedair says. Ask about startup support available through initiatives and schemes, as well as other ongoing initiatives to develop your business ideas throughout the course of the program. Ask about mentoring schemes, or other modes of one-to-one support available to budding entrepreneurs. Express your interest in entrepreneurship early on in the application process, and do as much research as possible. Would-be entrepreneurs can also benefit from speaking to alumni and hearing about their experiences. Most importantly, carefully consider the content of the MBA program, as they can vary significantly- there is no single MBA program that looks the same. Research faculty credentials and read some of their work to get a taste of the content.